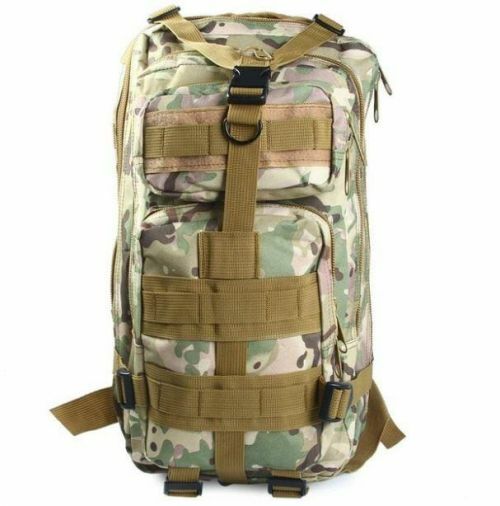 The Explorer Tactical Backpack is modelled in a military style with loads of storage space to cater for all your outdoor equipment. Super comfortable to wear and fully adjustable – take this on your next journey and be prepared for all situations! CLICK ADD TO CART AS THESE WON'T LAST LONG!